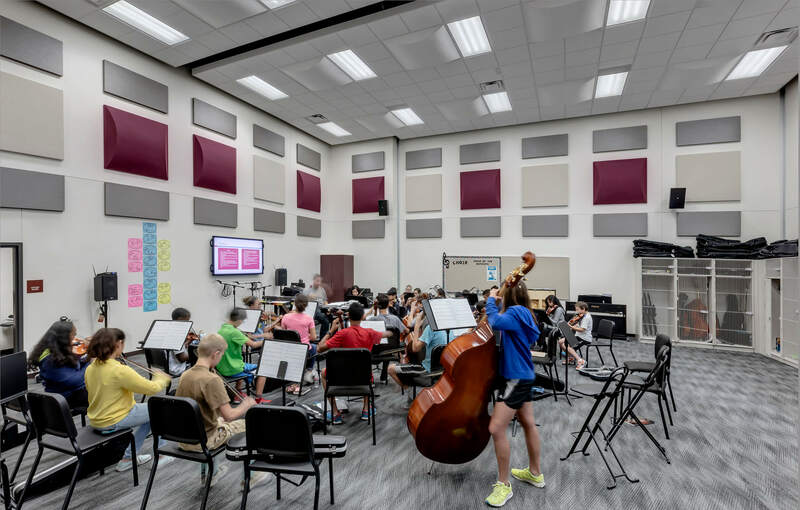 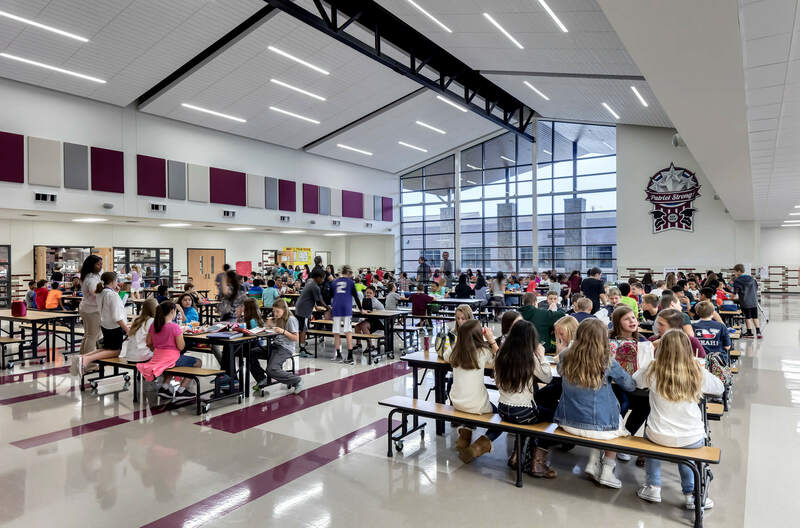 Pearson Middle School is a new 1,000-student middle school serving students in sixth through eighth grades. 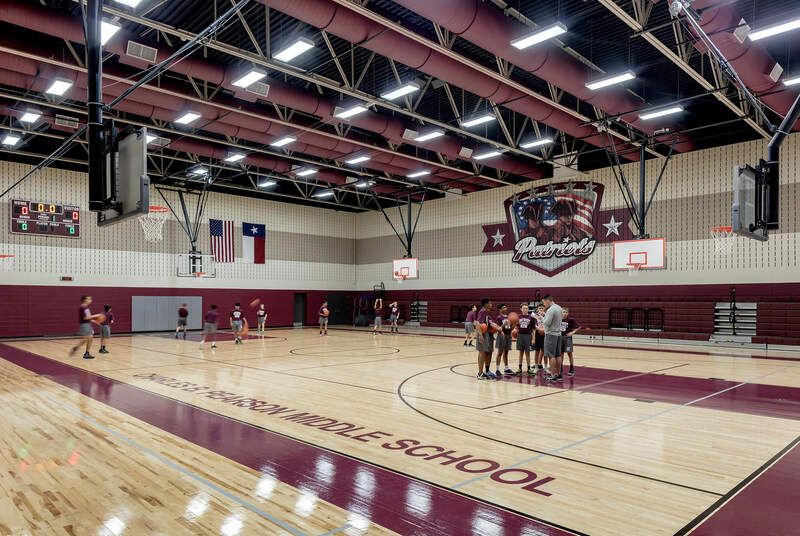 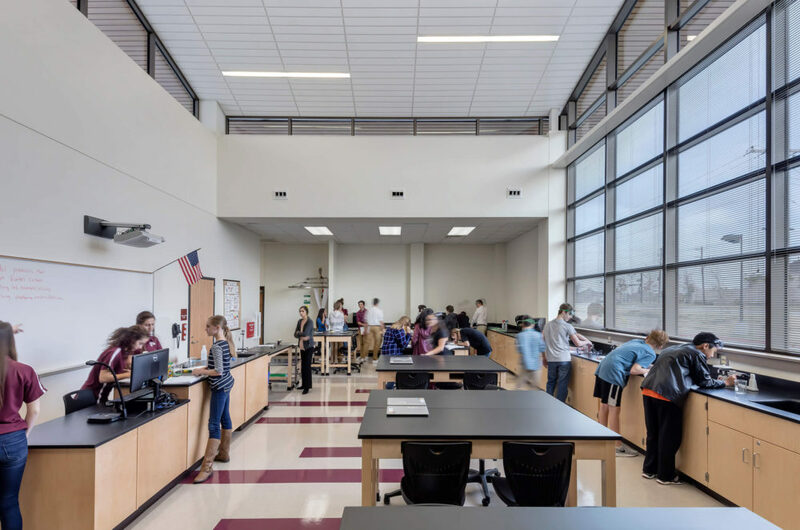 The project scope includes classrooms, science labs, administrative offices, library, cafetorium, two gymnasiums and athletic field facilities. 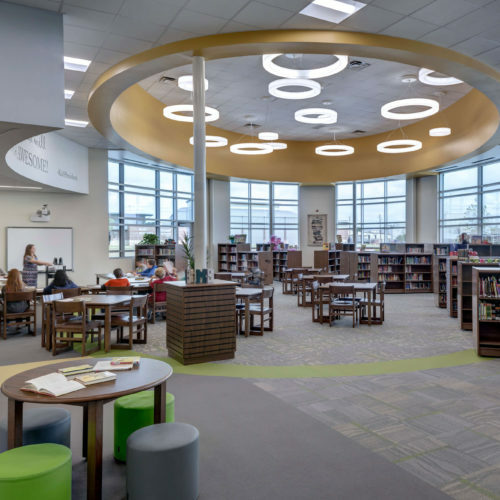 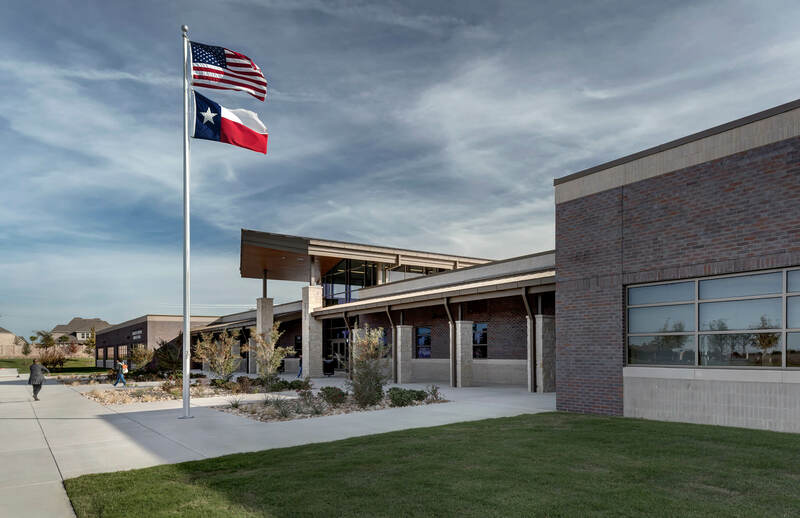 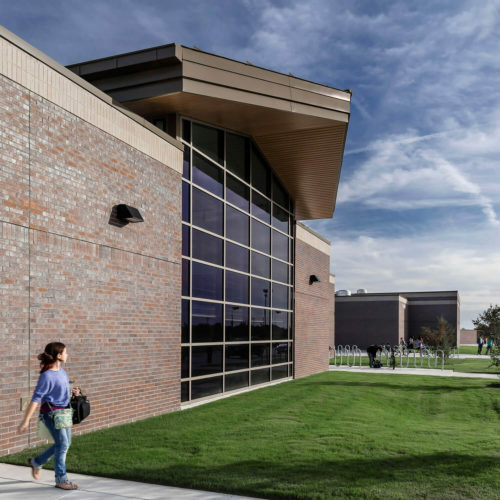 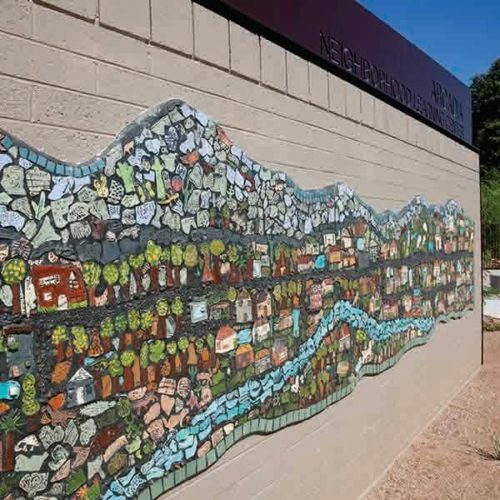 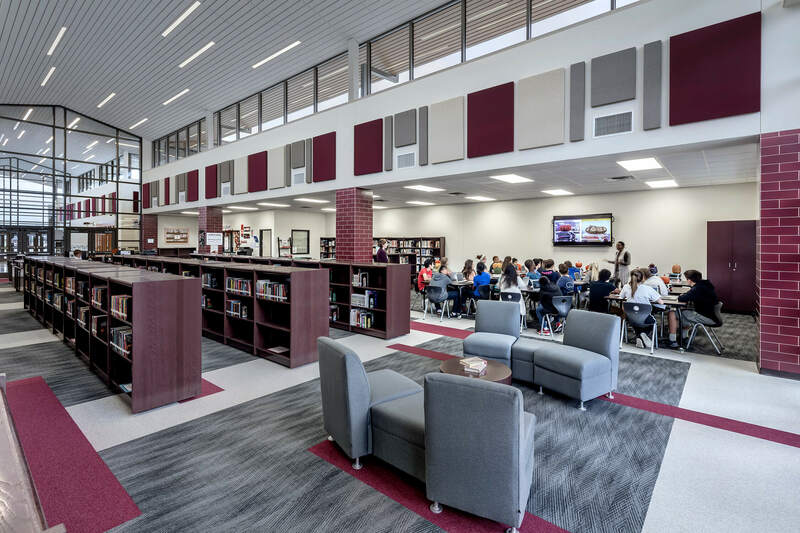 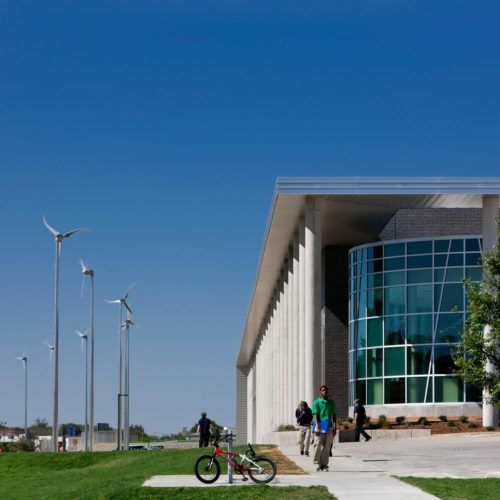 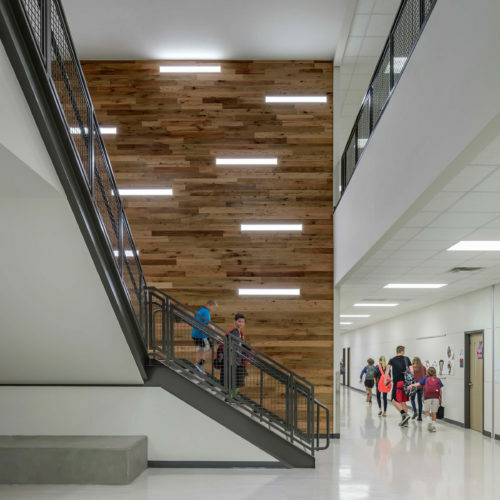 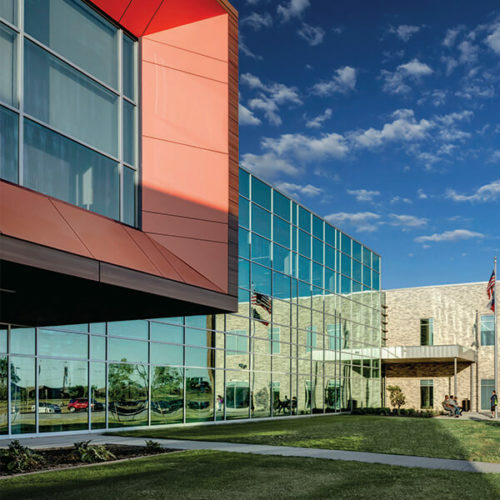 The design goal promotes an innovative and collaborative community that prepares students for futures filled with leadership, learning and integrity.